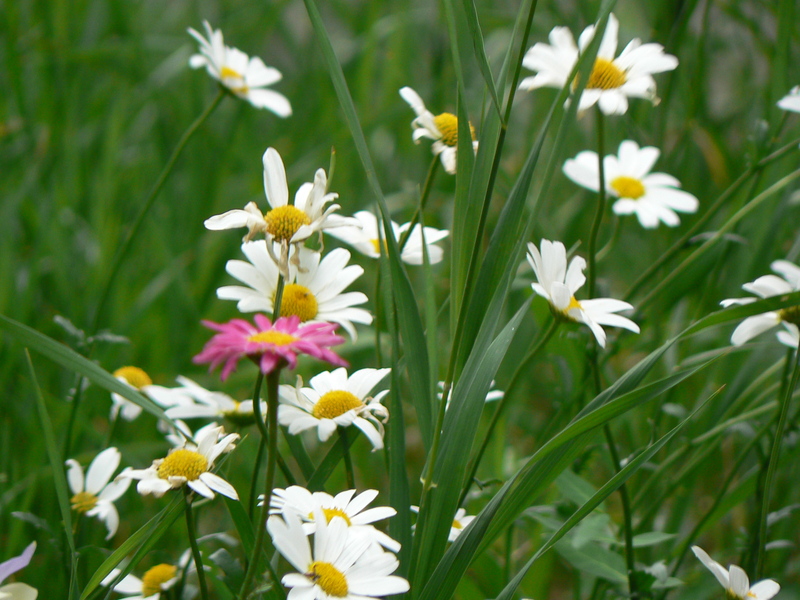 Here are four events where I will help ideas sprout and bloom like daisies, so you can pluck and gather them into your book-marketing bouquet. These two interactive workshops will help you identify unique aspects of your book, generate ideas to capitalize on those chat-worthy aspects, and to compel readers to spread the word about your writing. Each marketing-brainstorm session is limited to 15 people, so register early. If you are interested in attending, please email me or comment below. If you are new to the idea of writing a book, or are not sure how to publish one, this two-hour workshop will accelerate your learning curve into immediate action. I’ll share book-creation best practices developed through years of interaction with hundreds of authors, editors and publishers. You will learn about each of the twenty-seven steps needed to manifest a book, from conception and design to ISBN numbers and publishing options. This entry was posted in All Posts, Events, Village: You+Me+Us, Words: Serious Play and tagged Ann Narcisian Videan, Arizona authors, author tips, author workshop, book marketing, book marketing secrets, Desert Foothills Library, Song of the Ocarina, Tempe Public Library, Tucson Festival of Books, writer's resources, writing tip by Ann Videan. Bookmark the permalink.